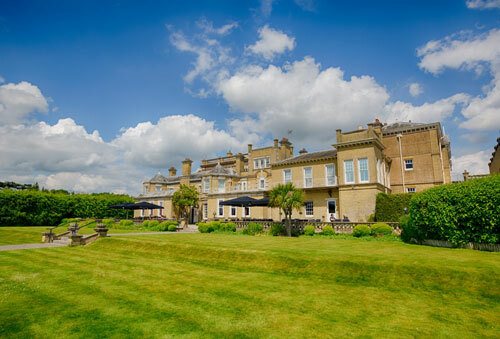 Chilworth Manor is an impressive Edwardian manor house set in 12 acres of beautiful landscaped gardens within the wider 27 acres of the Chilworth Conservation area. The hotel has 97 recently refurbished bedrooms and 10 conference and event rooms. 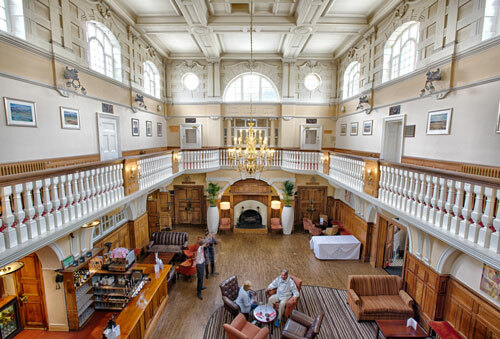 Our 1 Rosette Restaurant is situated just off the magnificent galleried hall at the heart of the Manor House. We also offer al fresco dining during the year on our main terrace overlooking our landscaped grounds and the conservation area beyond. With ten air conditioned event suites, there’s more than enough room for every kind of gathering here! From interviews, board meetings, conferences and training seminars to social events and dream wedding.